Have you ever just wanted to explore a country and enjoy it like a local? This self drive tour of the Peloponnese comes as close as you can get to creating a relaxing holiday that hits up the top destinations chosen by locals. It combines stunning beaches, ancient ruins and fascinating sights at your own leisurely pace. Your trip begins in the hustle and bustle of Athens where you will pick up your vehicle and enjoy the historic monuments and sights. A short drive away is one of the most popular beach towns, which you will have the distinct pleasure of calling home for three nights. Tolo boasts golden beaches, beach bars, and tavernas that overlook the bay, and an entertaining nightlife atmosphere. It offers many water sports and is a central location for day trips to Epidaurus and other ancient sites. Next on your drive will be to the Elafonisos, with a beach that has been rated among the top three beaches of the Mediterranean. You will spend two days in the crown jewel of the Peloponnese. Driving through the challenging Taygetos Mountain will be well worth the effort when you arrive in Mani that has it all: castles, architecture, churches, mountains and beautiful beaches. Heading west to Pylos in the Messinia region will give you the chance to explore its many sandy beaches, the palace of Nestor, and a Venetian castle. Your final night will be in Kastro and you can enjoy a dip in the waters of the Ionian Sea. If time permits, you can drive to Ancient Olympia or enjoy the healing thermal baths of Kyllini. On your last day, you will take a scenic 3 hour drive back to Athens where you will return your vehicle to the airport before your flight home. Description: Arrive at Athens Spata International Airport. Head to the car rental area of the airport and pick up your vehicle. Upon completion of any paperwork, at your leisure you can go to your hotel. Overnight Athens select hotel. Description: Enjoy a day of leisure in Athens. Stroll the pathways of Plaka and Monastiraki, shop on Ermou Street or visit some historic sights. Overnight Athens select hotel. Description: After breakfast, enjoy a short 2 hour drive to one of the most popular summer resort towns in Greece. You will call Tolo home for the next 3 nights. It's shallow sandy beaches are ideal for families, wonderful sea side tavernas, excellent nightlife and a great atmosphere. Overnight Tolo select hotel. Description: Enjoy breakfast at your hotel. Today may be a great day for a day trip. Situated close by is the city of Nafplio, the ancient theater of Epidaurus and Mycenae. Description: Today is another day of leisure in Tolo. If you are hoping to get out onto the water, you could consider a day trip by boat to the islands of Spetses and Hydra. Overnight Tolo select hotel. Description: Enjoy breakfast at your hotel and at your leisure, depart Tolo and enjoy a drive along the sea on a mountain route. Elafonisos is the jewel of Peloponnese and is one of the top 3 beaches of the Mediterranean. Arrive at your hotel for check in. Overnight Elafonisos select hotel. Description: Enjoy breakfast at your hotel and explore Elafonisos at your leisure. Overnight Elafonisos select hotel. Description: After breakfast, drive to Mani and view the highest mountain of Peloponnese. Mani has castles, churches and amazing beaches to enjoy. Overnight Mani select hotel. Description: Today following breakfast you will drive to Pylos. Arrive at your hotel for check in and call Pylos your home for the next 2 nights. Evening at your leisure. 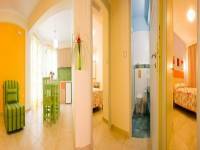 Overnight Pylos select hotel. 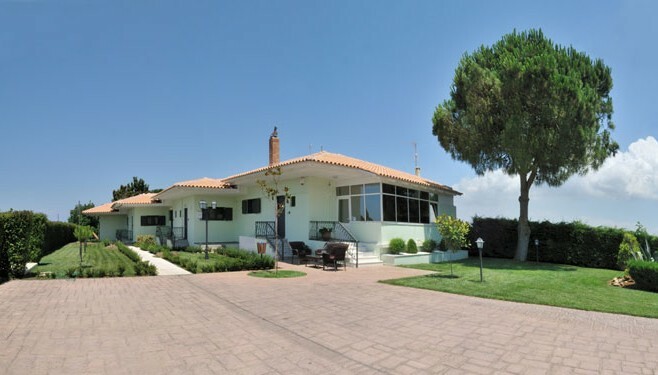 Description: Enjoy breakfast at your hotel and explore the fantastic beaches of Methoni, Koroni, Gagaliani or Finikouda. There are also Venetian castles in the area to explore. 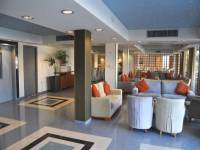 Overnight Pylos select hotel. Description: After breakfast, head north to arrive in Kastro. Arrive at your hotel and check in. The day is at your leisure to swim in the Ionian Sea. If you organize your time well, you could take a day trip to Ancient Olympia or visit Kyllini for its thermal baths. 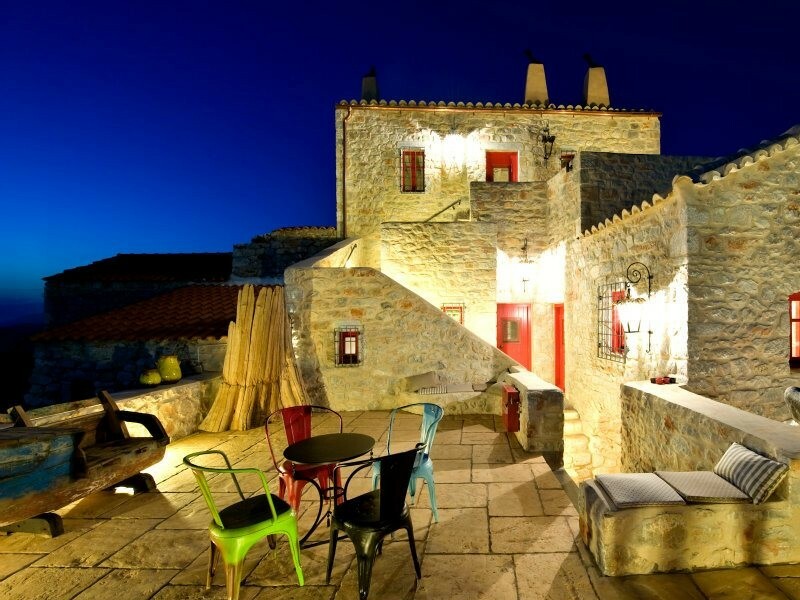 Overnight Kastro select hotel. Description: Today after breakfast, you will drive 3 hours to Athens, to return you vehicle and to depart for your flight home. Amaryllis Hotel is a complex of luxurious studios and apartments with breathtaking views of the Argolic Gulf over the resort of Tolo in the Argolida. With a modern design and only a 10 minute walk from the beach, the Amaryllis Hotel Apartments is a great choice for summer holidays in Greece or weekend breaks all year round. Hotel Apollon is nestled in a tranquil location only 50m from the sandy beach and close to the center of Tolo. 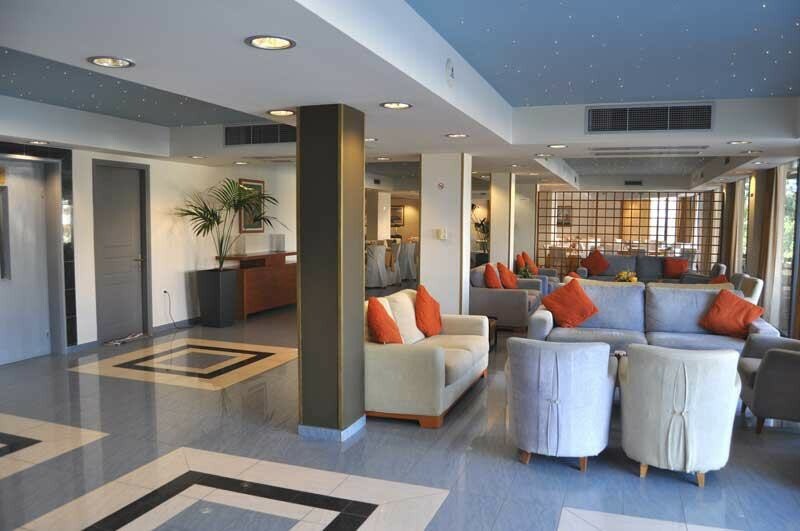 Fully refurbished with a modern and elegant design, the hotel offers high quality accommodation and facilities. Estella Rooms and Studios in Elafonisos island, Laconia, is located by the waterfront in very close proximity to the seaport of Elafonisos. Housed in an old mansion, the stone-built Sventoura Hotel features rustic accommodation and a sun terrace with views of the Messenian Gulf. 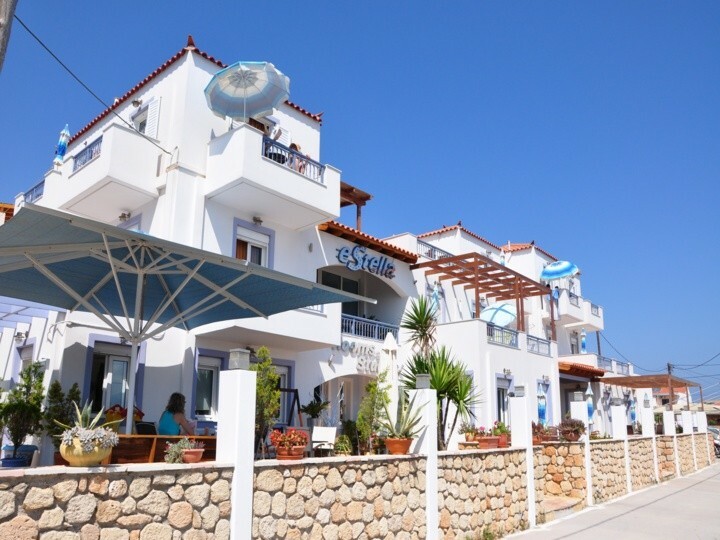 Situated in the seaside village of Gialova, 5 km west of the picturesque town of Pylos, is Mylos Apartments. The complex consists of five 1-bedroom apartments and one two-bedroom apartment, featuring a kitchen and cozy accommodation with a walled back garden ideal for families with small children. In Kyllini, just a few meters from the beautiful beaches of the western Peloponnese, the Castle and Baths of Kyllini you will find the Fragos Garden Studios. Built with great care and love in a beautiful estate, it offers a serene retreat in the heart of nature.